Marshall, Minn. – December 5, 2014 – Pheasants Forever and the Minnesota Farm Bill Partnership invite area landowners and farmers to participate in the state’s first Pheasant Summit at Southwest Minnesota State University on December 13, 2014. No cost conservation planning for area landowners will be available throughout the day at the “Landowner Habitat Help Desk” to provide consultation regarding USDA and state conservation program eligibility. The Minnesota Pheasant Summit will include hunters, farmers, policymakers, conservationists, other stakeholders, and key members of the Governor’s Cabinet. 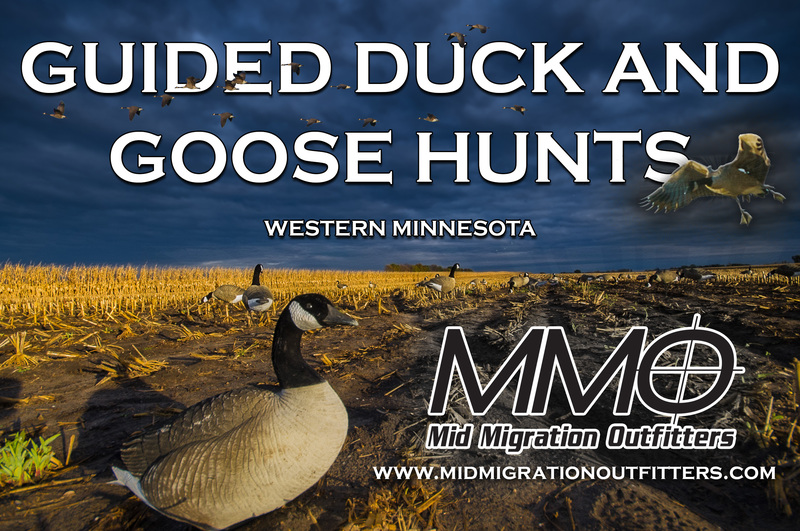 The event will focus on strategies to increase the state’s pheasant population, improve pheasant habitat, and ensure future generations of Minnesota hunters have the opportunity to enjoy one of the state’s most popular and iconic game birds. Attendees can register for the Pheasant Summit online. “Farmers and landowners play a huge role in the quantity and quality of pheasant habitat across Minnesota,” said Eran Sandquist, Pheasants Forever’s state coordinator in Minnesota. “Pheasants Forever and its partners encourage landowners to attend the summit to provide input about the future of pheasants in our state. Wildlife biologists will be on hand at the landowner help desk all day to assist landowners in developing wildlife goals that fit with their operation and build an understanding of current program options to help achieve those goals. “NRCS and Pheasants Forever have developed a wonderful partnership to help Minnesota private landowners implement conservation practices on their land. The Pheasants Forever Farm Bill Biologists have made a significant difference in how many landowners we service from our USDA Service Centers. Every day they assist us with voluntary conservation implementation and actively demonstrate that our landowners recognize we can have both economically viable farms and excellent pheasant habitat. The Minnesota Summit is another demonstration of the leadership and dedication Pheasants Forever has for working with the agencies and private landowners,” explained Don Baloun, State Conservationist, NRCS. The Minnesota Farm Bill Partnership is a collection of state agencies and organizations dedicated to providing technical assistance and conservation planning to Minnesota landowners through USDA habitat programs. Participating partners include the Board of Water and Soil Resources, Natural Resources Conservation Service, Department of Natural Resources, Pheasants Forever, Minnesota Association of Soil and Water Conservation Districts and the Legislative-Citizen Commission on Minnesota Resources. Pheasants Forever will host a post-summit gathering of the Minnesota Pheasant Summit at Brau Brothers Brewing Company in Marshall, Minn. Participants, members, pheasant hunters and landowners are encouraged to attend and discuss further ideas to support Minnesota’s pheasant population. What: A no cost event to discuss outcomes of the inaugural Minnesota Pheasant Summit. A special price of $10 will include a burger and beverage. When: Saturday, December 13, 2014, starting at 5 p.m.
Hotels: Rooms are available on a first-come, first-serve basis. Please contact Darin Rahm with the Marshall Convention and Visitors Bureau at 507-537-1865. Pheasants Forever, including its quail conservation division, Quail Forever, is the nation’s largest nonprofit organization dedicated to upland habitat conservation. Pheasants Forever and Quail Forever have more than 140,000 members and 700 local chapters across the United States and Canada. Chapters are empowered to determine how 100 percent of their locally raised conservation funds are spent; the only national conservation organization that operates through this truly grassroots structure.